Another set of BlackBerry 9800 Slider pics | BlackBerry Blast! 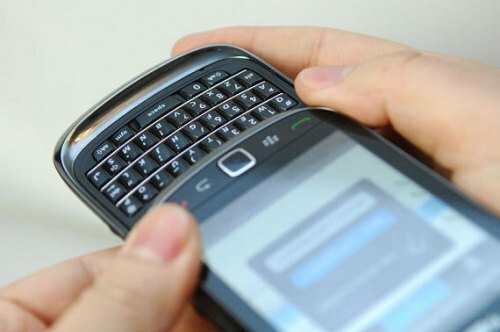 We've seen pictures of the rumored BlackBerry Slider before, but now comes a new set of photos that are the best yet. 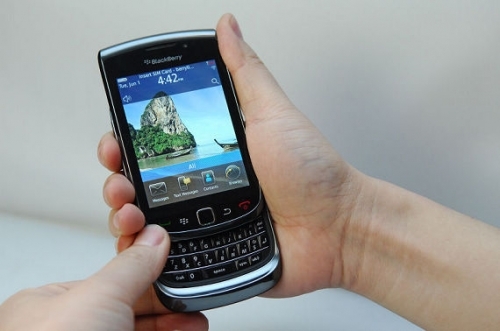 It looks like the BlackBerry Slider 9800 is indeed a reality and these pictures prove it. The 9800 looks thin and the keyboard looks great. It's like the BlackBerry Storm meets the Palm Pre. The SD card slot and the SIM card slot are clearly visible in the photos. This looks like THE BlackBerry to get. Check out the source link below for a full set of photos.